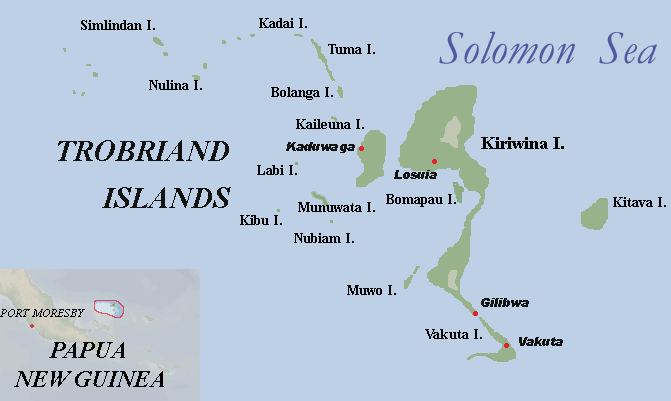 Kitava is an island in the Trobriand Islands group of Papua New Guinea. Pack your snorkel or hire one onboard as you'll find sparkling tropical waters and beaches that are perfect for a day of fun in the sun. Kitava is a chance to revive, just lying on the pristine beach in bliss or swimming amoung the colorful coral and fish. Another option is to explore this stunning island and the local village including burial caves, yam houses and freshwater holes.